ALTEN contributes actively to the development, deployment, and evolutive maintenance of the multi-services digital platform, comprising an online client portal with secure access and a mobile app. 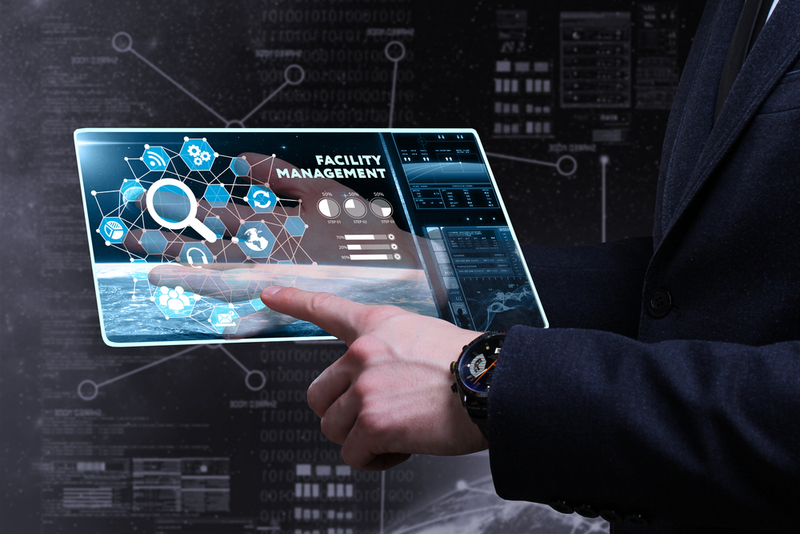 On the one hand, the platform allows users to supervise and manage the energy performance of a facility in real time and access different services, and, on the other hand, allows maintenance teams to access technical information for the facility before the intervention. With a deployment in 25 countries, and more than 50 administrators trained, ALTEN has been a key player in this digital transformation project: all the client’s BU (namely more than 12,000 staff members) were able to take advantage of the same synergy obtained by an intuitive, interactive, customisable, secure and accessible solution from any PC, tablet, or smartphone.